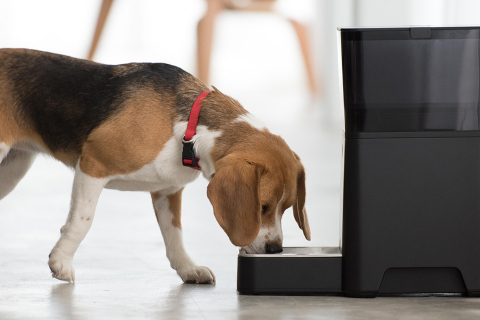 $10 million Series A financing round, led by Petco. develop its pet food delivery service, and enhance its infrastructure. available at select Petco stores nationwide and online at Petco.com. weight, activity level and breed. personalized pet feeding, visit www.petnet.io.